1 teaspoon of Coconut Spice from Roaring Fork Spice Co. 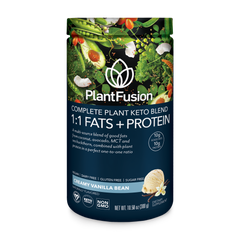 In a jar or container with a lid, combine the PlantFusion Plant Keto Blend, chia seeds, coconut spice and coconut milk. Whisk ingredients together, or close the lid and shake until all ingredients are mixed well. 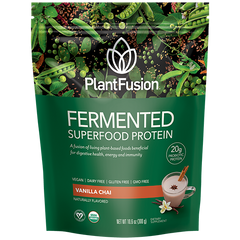 Store in the refrigerator for at least 4 hours, preferably overnight. Remove from the refrigerator and top with granola, blueberries and strawberries.